SBA Halton, a strategic business area of Halton Oy, is searching for a R & D Engineer / Air Diffusion Specialist to System and Product Development. Your location would be Kausala in Iitti. More information on the job from Manager System and Product Development, Raimo Parkkila (040 510 2984) on Wednesdays to Thursdays at 9-11 a.m. Please apply latest on the 30.04.2019 via email to raimo.parkkila@halton.com. 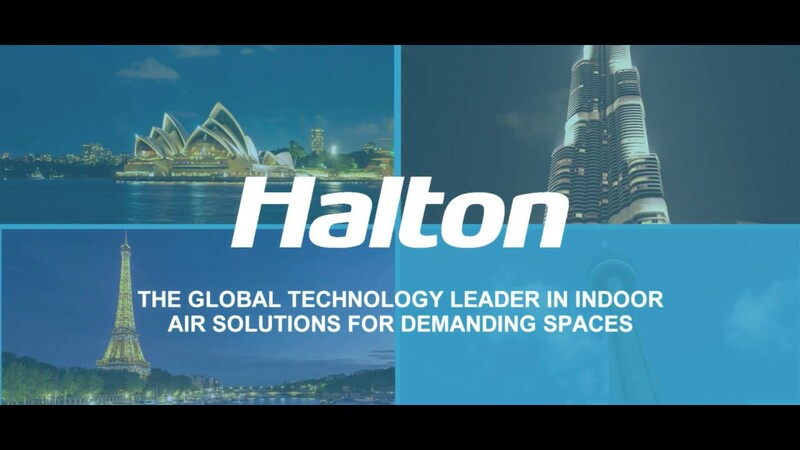 Halton Group is the global technology leader in indoor air solutions for demanding spaces. The company develops and provides solutions for commercial and public premises, healthcare institutions and laboratories, professional kitchens and restaurants as well as energy production environments and marine vessels. Halton's mission is to provide its end-users with safe, comfortable and productive indoor environments that are energy-efficient and comply with sustainable principles. The company was founded in Finland in 1969. Today, Halton Group has production units in nine and R&D units in seven countries. Licensed production is carried out in four countries. Halton Group employs approximately 1550 people in over 30 countries. The company’s turnover in 2018 was approximately 218 million euros. For more information, visit www.halton.com.